An informative and entertaining program that focuses on several critical questions for business owners and CEOs of small businesses. 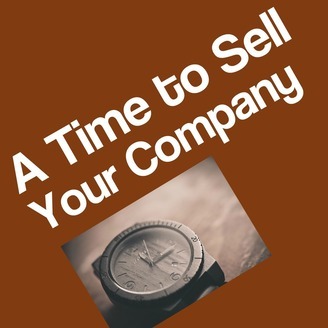 *When to sell the business *How to prepare the company for a sale *Shaping the revenue-generation part of your business to maximize valuation Charles Besondy hosts the program from Austin, Texas. His list of guests include owners who have sold businesses, business valuation specialists, business brokers, bankers, attorney's and accountants. Besondy has spent a career providing marketing leadership to SMB companies as marketing executive and fractional chief marketing officer. 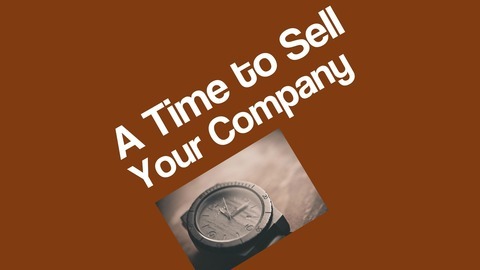 He is also founder and chair of the Revenue Warriors program, a B2B marketing advisory and peer group for small business owners who are positioning their business to sell within five years but realize their current revenue engine is insufficient for achieving the desired valuation for the company.